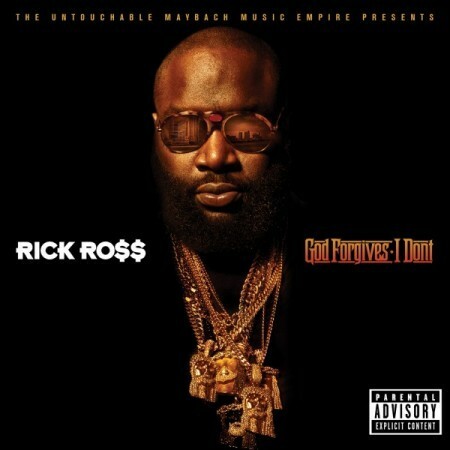 With a little bit over a month left until we receive Rick Ross’ fifth solo album, God Forgives, I Don’t, he releases the album cover. July 31st. This release could make or break him, in my opinion. Enjoy.